The Marquette area experienced another wonderful Fourth of July with warm weather, a great parade and a fantastic fireworks display. This is something we can all be very happy about. There was one problem, however. Many area parks and spots along the parade route had some real problems with garbage left behind. We checked with Mike Angeli, the Marquette city manager, and he acknowledged that this year was significantly worse than other years. There was more debris left than in past years. As citizens of the Marquette area, we all need to take more pride in our city and do a better job of cleaning up after ourselves. Most people who live here and call it home are good about cleaning up after themselves — the problem is that a few bad apples can spoil the whole batch, as the saying goes. 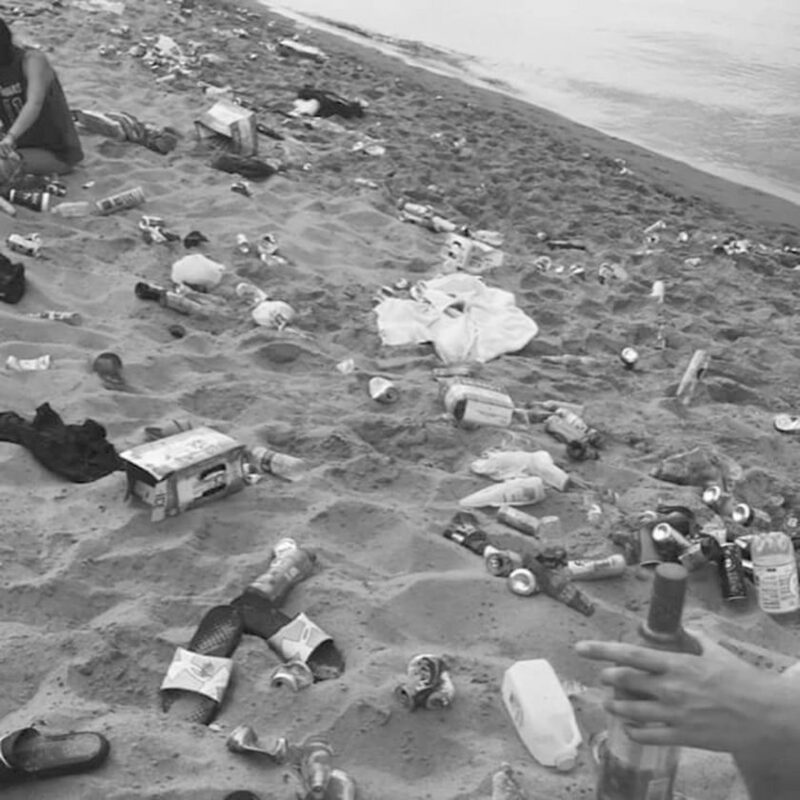 There were photos posted on social media that showed the mess left behind by Fourth of July revelers. Anyone who saw those photos should be appalled about the trash that was simply neglected on our beaches. Angeli did share with us that there were some stories about community members who frequent the beaches pitching in to help city crews with the cleanup, and that was good news. Actually, that is more like what should be expected of Yoopers who take great pride in this wonderful community that we live in, rather than the people who left the fireworks debris and cans and bottles and other garbage behind. The city wants its citizens to be able to enjoy the Fourth of July, but be respectful of the environment while celebrating. The type of mess that was left behind in places like McCarty’s Cove this year following the Fourth of July celebration is totally unacceptable. The disregard shown by the people who left that mess is deplorable to most citizens of the Marquette area. It would be a shame if the mess left after this year’s fireworks would cause the city to have to adopt even stronger regulations regarding use of city beaches. The solution here is very simple — if everyone does a good job of cleaning up after ourselves, we won’t need the city to create even more stringent rules that could limit future celebrations. Bring your own garbage bags along to adequately handle the amount of waste you are going to create. Clean up the debris left behind by any fireworks you may have displayed. If you see someone abusing the rules and leaving a mess behind, try to identify them if possible and report them to the police. The police can then enforce citations for littering. Let’s all work together in the future to keep our city beautiful. If you are a person who left a mess behind, please don’t come back next year. You are not welcome in a community where the majority of people take pride in their neighborhoods and would never litter, and who are offended by the people that do.